This organisation is the only permitted fundraising organisation at the Tullamore show. 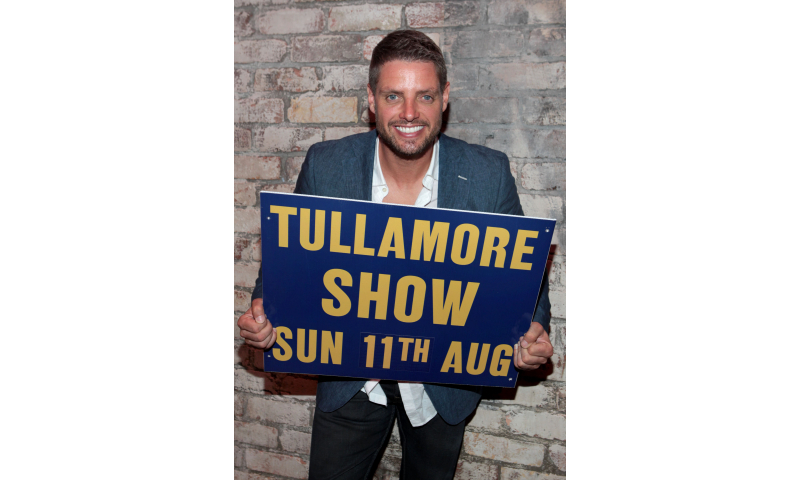 Each year the Tullamore Show select a charity who have the opportunity to raise funds and awareness during the show and many charitable organisations have benefitted very well down through the years as 60,000 people attend the show on an annual basis. 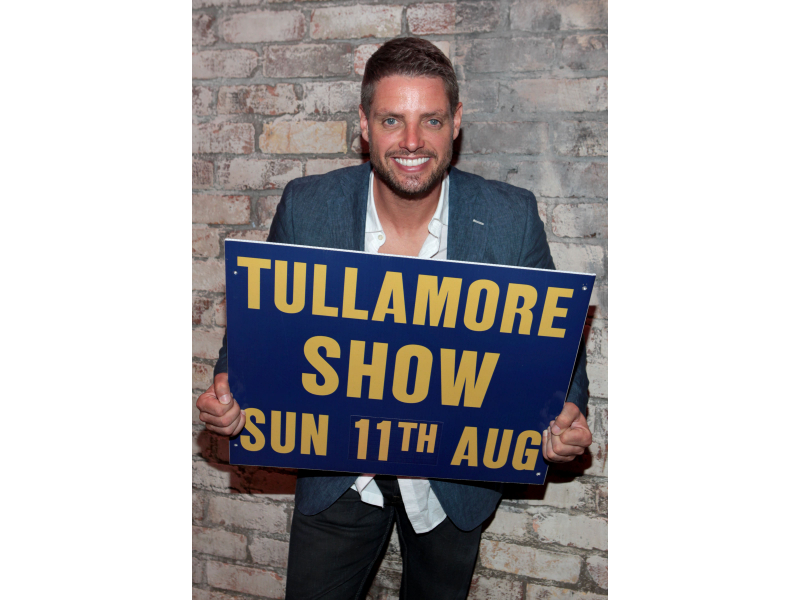 Irish Autism Action Patron Keith Duffy is delighted that Irish Autism Action were chosen this year, outlining the fantastic support that the charity receives in the midlands each year. He also added that the funds raised at this year’s show will support families in the Offaly area and that children from the autism unit in Ballinamere National School will be supported too as they prepare for the Special Olympics in 2014.
selecting Irish Autism Action in 2013 and the Boyzone star could also make a visit himself on the day if he can. 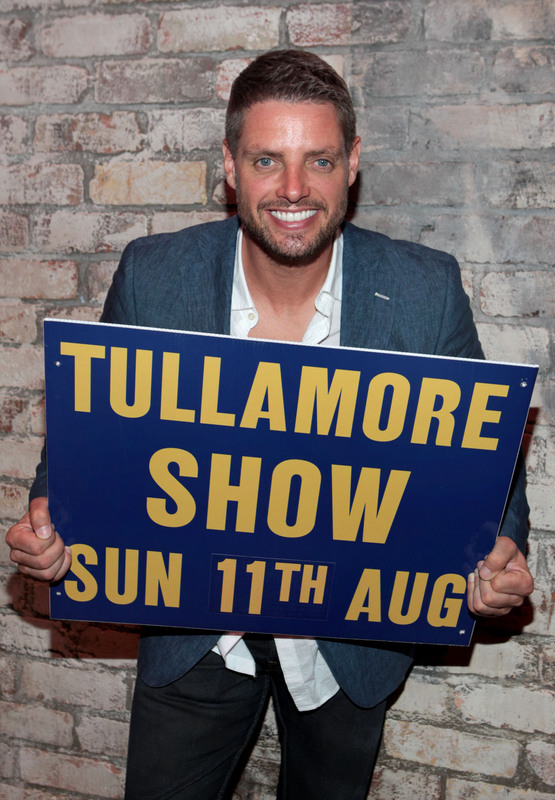 Autism is close to Keith Duffy’s heart as his daughter Mia has the condition and is doing very well, but Keith wants to continue to help other families as well by continuing to help raise funds and awareness. See the Irish Autism Action stand at The 2013 Tullamore Show where full details of the fund-raising efforts will be known next week. Please support this worthy cause -click here for further info.